Thanks in advance for your time. I want to list Subject book on Ebay and want to be clear about it's Edition and Printing. 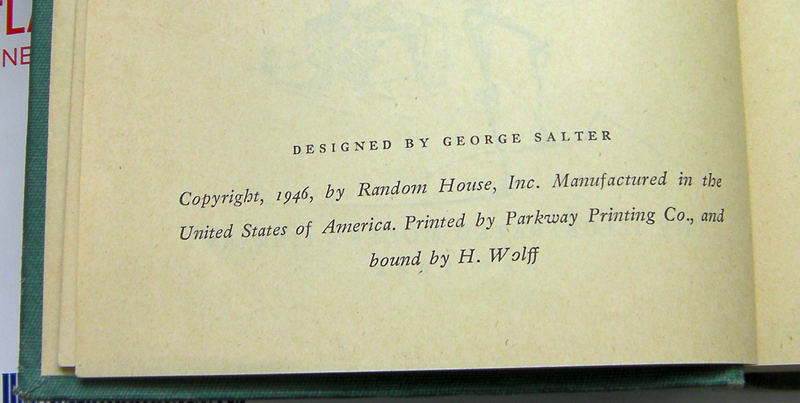 I understand that there was only one printing of this book. 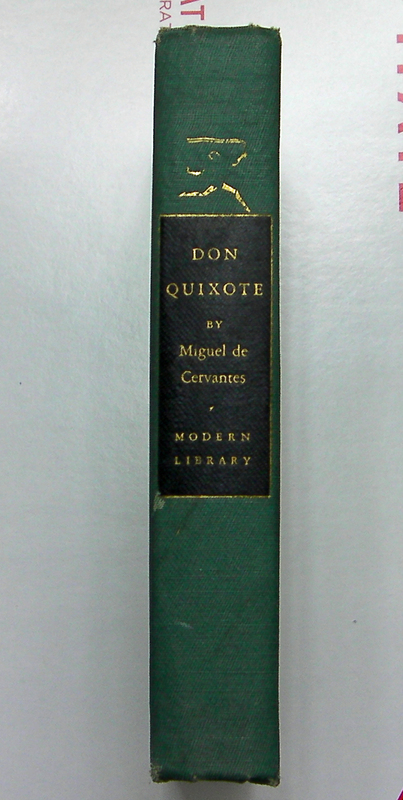 The extras were bound in the standard green #8 Binding by Illustrated Modern Library. 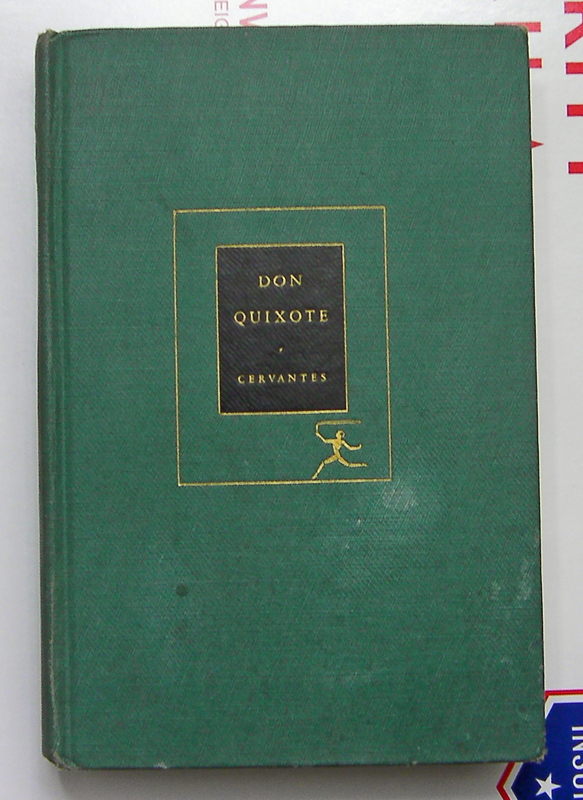 So, are we looking at a first edition, first and only printing in a rare binding? Or should the terms 'first edition' and 'first printing' not apply here, and if so, what edition/printing of this book are we looking at? 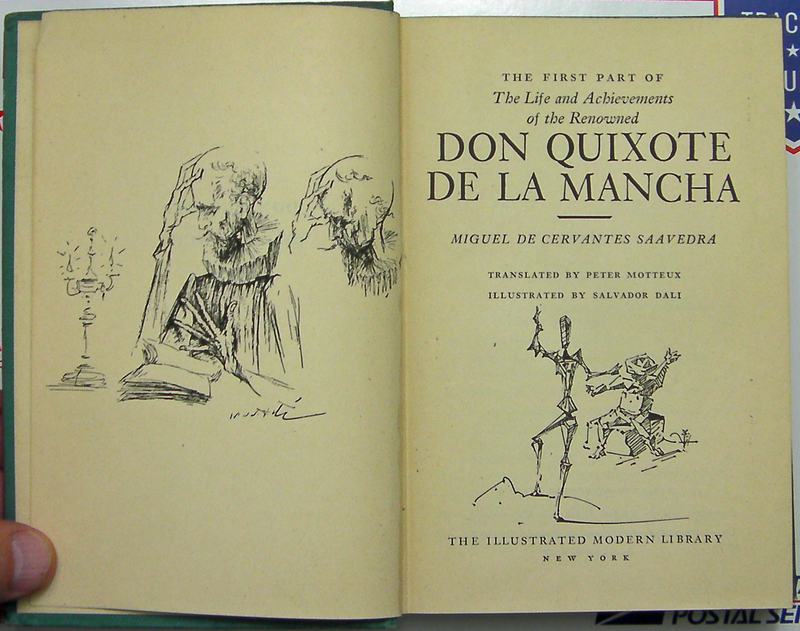 BTW, interior of book is the same beautiful illustrations as the regular binding with both measuring 7.2"x4.8"x1.1".